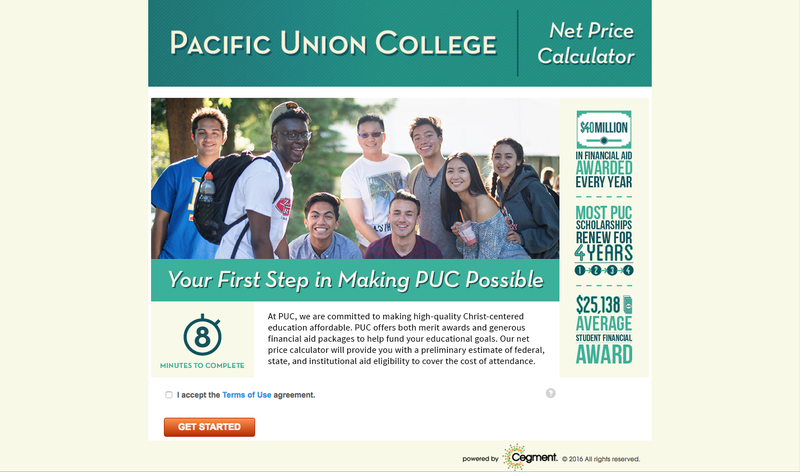 Use PUC’s Net Price Calculator! Worried about affording college? Find out what you may qualify for! Did you know 100 percent of PUC’s traditional undergraduate students receive financial aid? Last year, over $40 million was awarded to our 1,600 students based not only on merit, but leadership, Christian service, and much more. See a full list of PUC scholarships at puc.edu/scholarships. PUC is committed to making a high-quality Christ-centered education possible. To find out how much aid you may qualify for, use our net price calculator to receive a preliminary estimate of your aid eligibility, including grants, loans, and PUC scholarships. It takes less than 10 minutes—start now! The fall is always a busy time of year for high school students (and their parents!) as they finish their college applications and start to work on determining how much financial aid they’re eligible for. 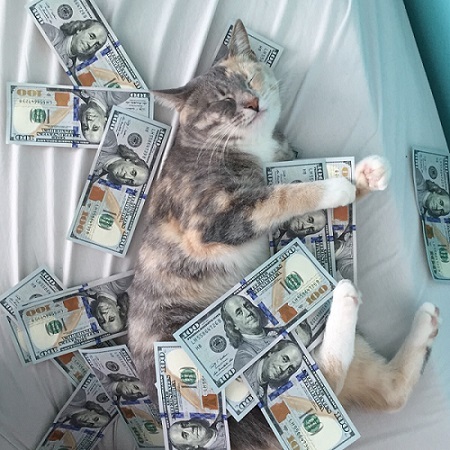 This year in particular can be stressful, with new changes to the Free Application for Federal Student Aid (FAFSA), more information about which can be found at puc.edu/financeresources. The following is a short list to help keep you on track now that FAFSA has opened—it’s time to get ready for next year! There are several resources available to your family while you navigate the process of paying for a Christian college education. 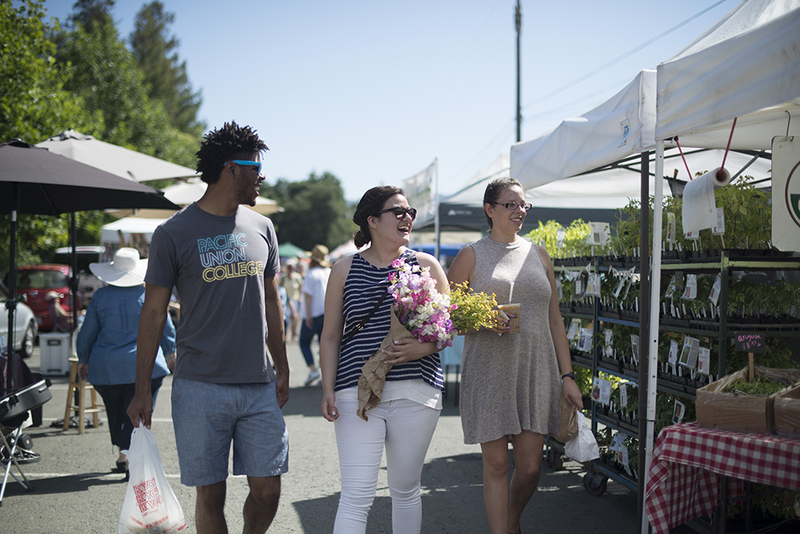 The Finance page of our Admissions website has examples of financial aid package, tips for finding your bottom line, and other helpful information. Our blog has a Finance section full of useful tips for college finances, including several lists of outside scholarships available to high school seniors from sites like Fastweb and more. The Student Financial Services office at PUC also has Financial Counselors available by email or phone if you need help with anything related to finances. Feel free to email studentfinance@puc.edu or call 800-862-7080, option 1 if you have questions. Below is a short financial checklist to help keep your family on track as you make plans for college. Start by filling out PUC’s Financial Aid Application. This basic form is needed to verify certain information that is not on the FAFSA. Fill out the Free Application for Federal Student Aid (FAFSA). The U.S. Department of Education uses the FAFSA to determine how much federal aid you’re eligible for, including grants and loans. PUC’s FAFSA code is 001258. Pro tip: If you (or your parents) haven’t done your taxes yet, you can use estimated numbers to submit the FAFSA, and update the application later once once you have filed your taxes. Once our Student Finance office has this information, they will start working on putting together a personalized financial aid estimate for you, which will show approximately how much per month it would cost for you to attend PUC. Talk with your Financial Counselor if you have any questions about your estimate and whether your family needs more aid. If you have questions about what you can be working on when it comes to college finances, don’t hesitate to reach out to the Student Financial Services office! We Want You to be a Leader at PUC! We’re looking for leaders at Pacific Union College – is that you? PUC has two scholarships in particular for leaders: our Maxwell Scholarship Program, and our Mostert Christian Leaders Scholarship. You must apply for these scholarships before March 2. More information about these scholarships and their applications can be found at puc.edu/scholarships. Please note: You have to be an accepted student to apply for our scholarships. To find out what your application is missing, look at the application checklist on your personal PUC site or contact your Enrollment Counselor. If you aren’t sure who your counselor is, email enroll@puc.edu and we can get you connected with them! The Mostert Christian Leaders Scholarship is a $3,000 scholarship awarded to 25 students, and is renewable for three years. Candidates are students who have demonstrated exceptional leadership in their schools, churches, or communities. While there is no GPA or test score requirement, answering a set of essay questions is required. PUC offers many other scholarships and grants based on academic performance, test scores, athletic ability, artistic performance, and more. See a full list of what’s available to incoming new students at puc.edu/scholarships. With your senior year coming to a close, you may be asking yourself “What more can I do to help pay for college?” If you’re thinking there’s nothing more that can be done, you couldn’t be more wrong. There are still plenty of options you can explore to help reduce the upcoming cost of college this fall. Summer Ministries Leadership Match. PUC matches 100 percent of certified earnings that are applied to tuition by students who work at a SDA youth camp or in a youth ministry program in the summer prior to fall quarter enrollment, up to $2,000. The Association of Adventist Camping Professionals has a camp directory list of all the Adventist summer camps in the country. Summer Literature Evangelism Match. PUC matches 100 percent of certified earnings that are applied to tuition by students who work as SDA literature evangelists in the summer prior to fall quarter enrollment, up to $3,000. Contact your local conference office for more information about programs in your area. Of course, you can work other places in the summer as well and put a percentage of your earnings towards your college expenses. Even if you aren’t working full time, try to make sure at least part of what you’re making is saved to help reduce your family’s payments towards your school bill in the fall. If you can, save just $10 of your earnings per workday between June 1st and September 21st (when classes at PUC start), and assuming you work five days per week, it would give you $800 to put towards your bill. Every little bit counts! You can also make plans to get a job on campus when you arrive for New Student Orientation and continue to make contributions to your bill throughout the school year. You can learn more about what jobs are available to students and how to apply for them by reading our “Working On-Campus Has Its Perks” post. If you’ve given up your scholarship search thinking all deadlines have passed, it’s time to get back in front of your computer and start searching again! There are plenty of scholarships still available, it’s just up to you to find them. Take a look at our recent “10 Scholarships to Apply for This Spring” post to see if there are any scholarships you’re interested in with a deadline approaching soon. We also have a comprehensive list of outside scholarships available on the Admissions website, and many have deadlines well into late summer. There are many great scholarship search engine websites to browse, but in particular I recommend Fastweb and SchoolSoup. Our team of Financial Counselors in the Student Finance office can give you more ideas on other places to look for scholarships to help your family afford college. They can be reached at studentfinance@puc.edu or 800.862.7080 option 1.